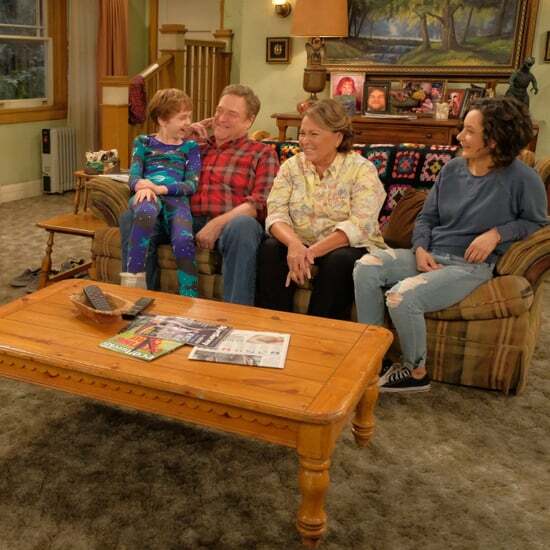 Does Roseanne Die on The Conners? 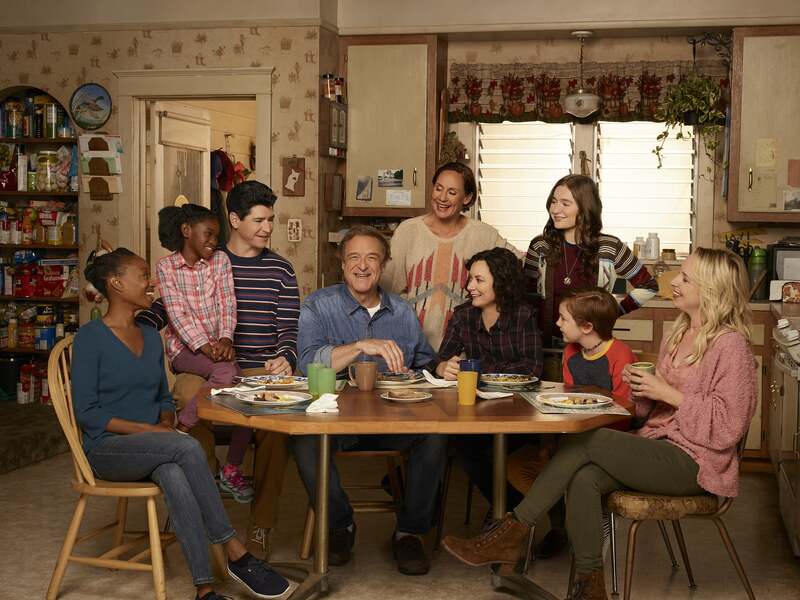 Ever since Roseanne Barr's racist tweets got the reboot of her '90s comedy Roseanne canceled on ABC, fans of the family sitcom have been wondering one thing (other than why Barr insists on tweeting such vile garbage, of course): how will the spinoff, The Conners, work without her? 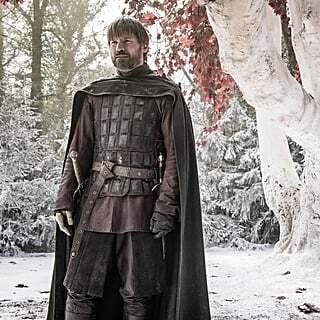 Now we finally have an answer, thanks to the show's Oct. 16 premiere. Warning: spoilers for the first episode of The Conners ahead! 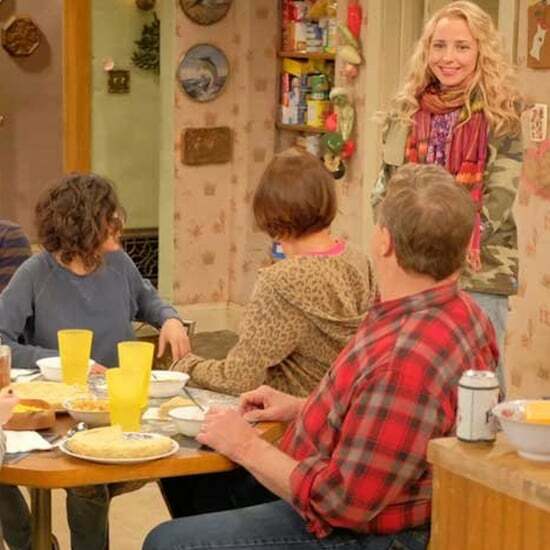 The episode, "Keep on Truckin," picks up just three weeks after Roseanne's season 10 finale, finding the remaining Conners sitting at the kitchen table. 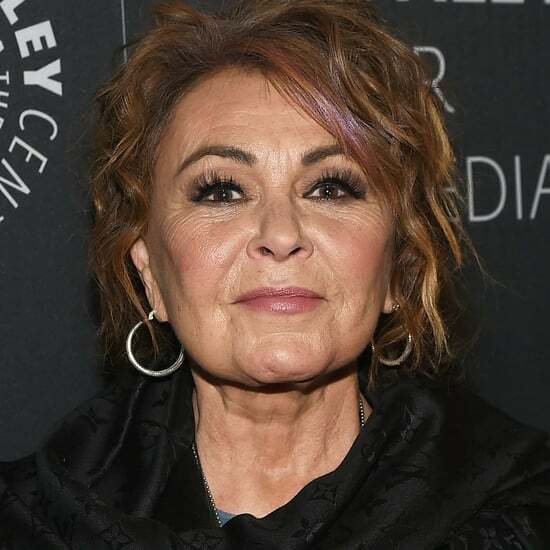 Although the family initially believes that the Conner matriarch passed away due to a complication from her knee surgery, it's eventually revealed by the Coroner's Office autopsy that Roseanne overdosed on opioids. At first Dan (John Goodman) is reluctant to accept this as her cause of death, choosing to blame her unexpected demise on her body's inability to handle such a serious surgery on top of her myriad of other health problems. He also notes that he flushed all the pills she had left down the toilet, so there was no way she could've overdosed. 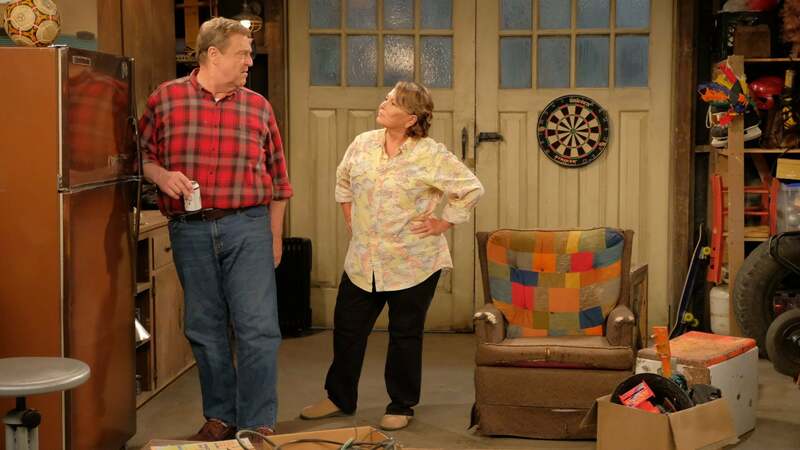 He finally comes to terms with everything when Jackie (Laurie Metcalf) uncovers an extra stash in the kitchen freezer and Becky (Lecy Goranson) finds more pills in Roseanne's closet. This actually isn't the first time Roseanne Conner's death by opioid overdose has been discussed. 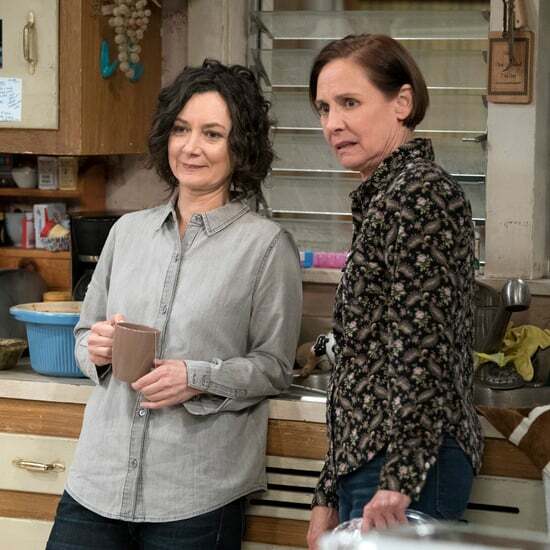 While appearing on Brandon Straka's YouTube show, Walk Away, a few weeks before The Conners premiered, 65-year-old Barr said her character would be killed off in the same way. 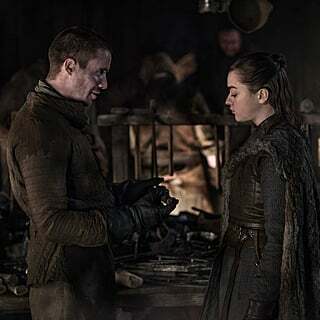 "Oh yeah, they killed her. 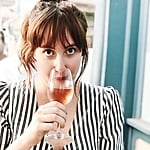 They have her die of an opioid overdose," she said, before touching on how frustrated she is about the way the show's writers ended her character's arc. 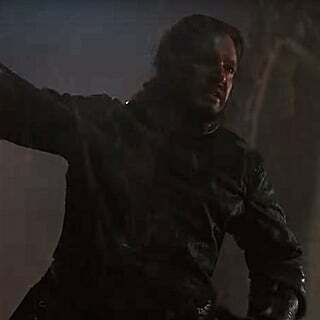 "It wasn't enough to [fire me] — they had to so cruelly insult the people who loved that family and that show." 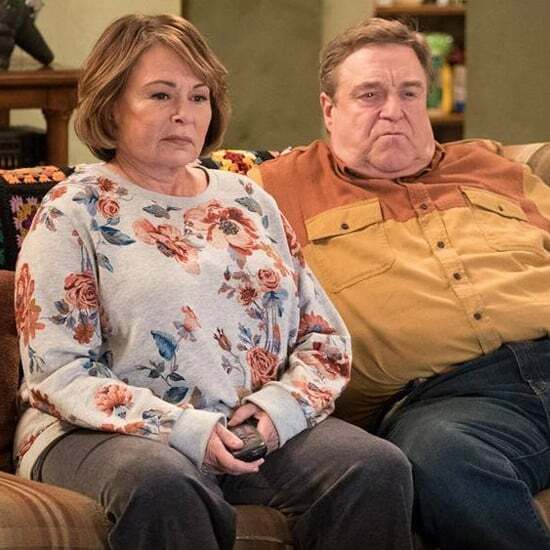 Barr unsurprisingly left the series on bad terms given her abrasive, racist behavior and bizarre Twitter tirades, but the seeds of Roseanne Conner dying of an overdose have been planted ever since the reboot first premiered in early 2018. 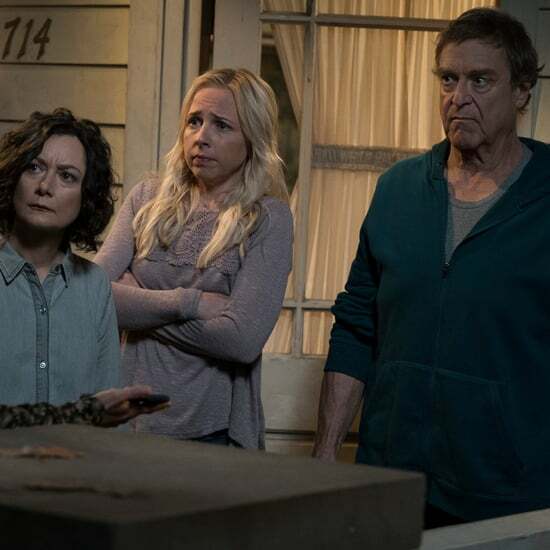 The character is seen struggling with an addiction to painkillers due to an injured knee, and fans actually already predicted an accidental overdose would be the cause of her demise when Roseanne was canceled earlier this Summer. Barr did note, however, that she's trying to move on from the entire situation. "There's nothing I can do about it. It's done. It's over," she said. 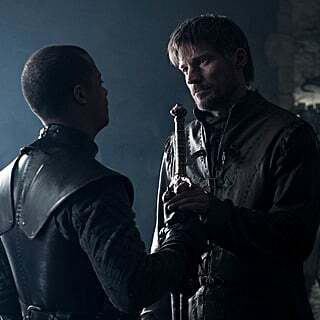 "There's no fight left." Hopefully the fatal twist to her longtime character is the last we'll be getting of Barr on our TV screens.